New promotional video in the works! 2018.10.02 New promotional video in the works! 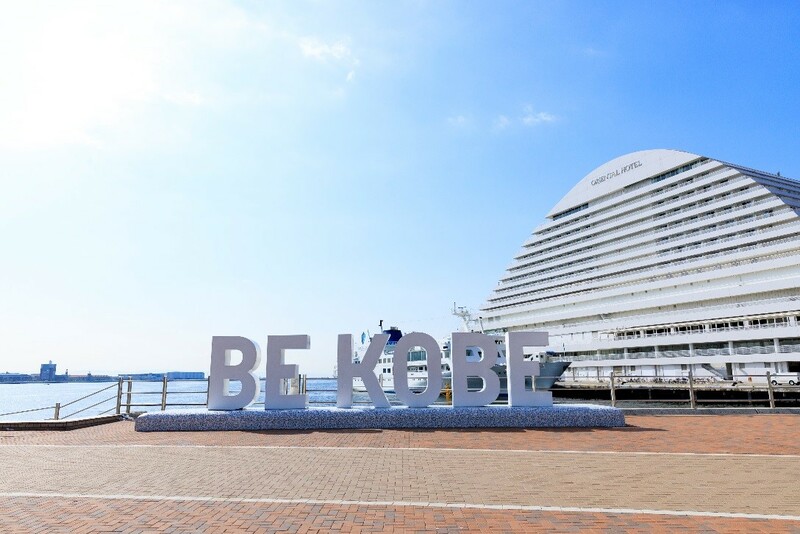 The Kobe Convention Bureau is currently in the midst of location scouting and filming for a new promotional video. 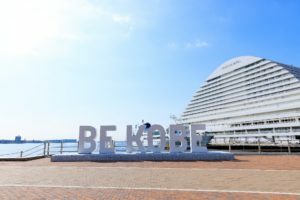 Kobe is a picturesque city, wedged between the Rokko Mountain Range and the Seto Inland Sea. We are working hard to make sure that the cities natural beauty and it’s functionality as a MICE destination are equally represented in the video. We are aiming to drop the video early 2019, so stay tuned from more information and updates. We cannot wait to show everyone the final product!